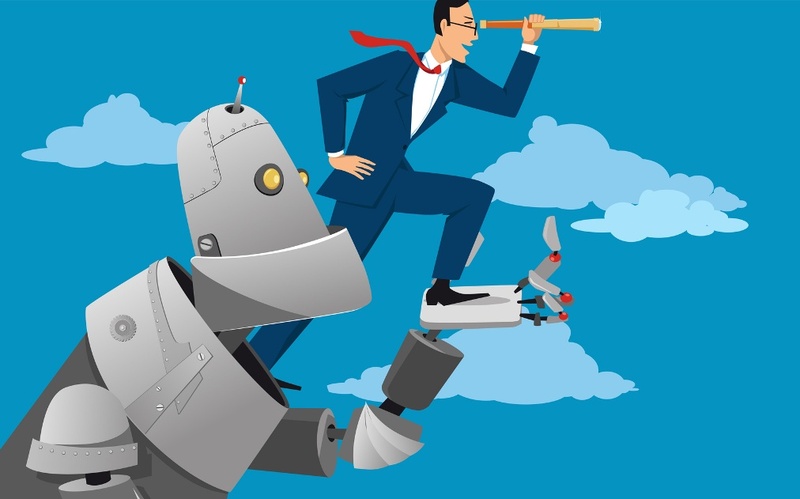 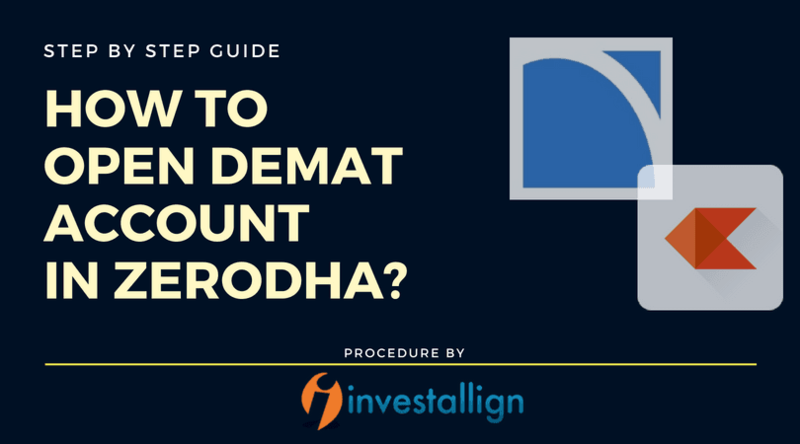 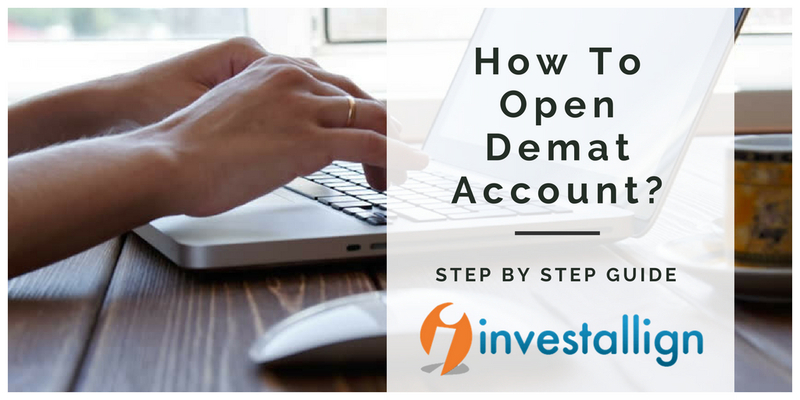 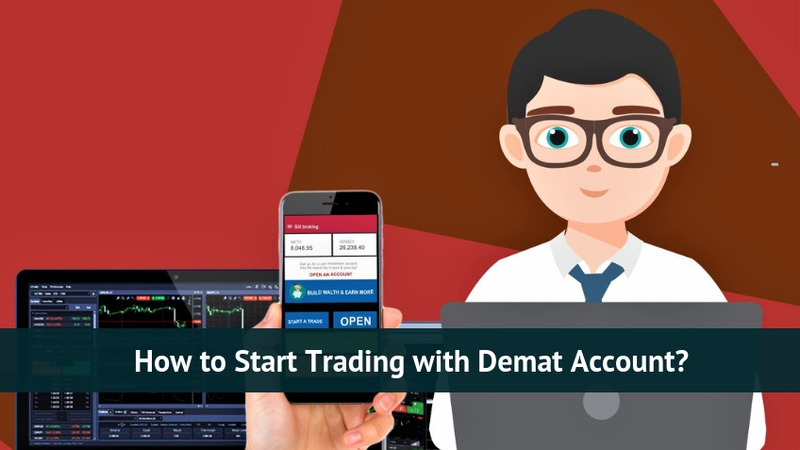 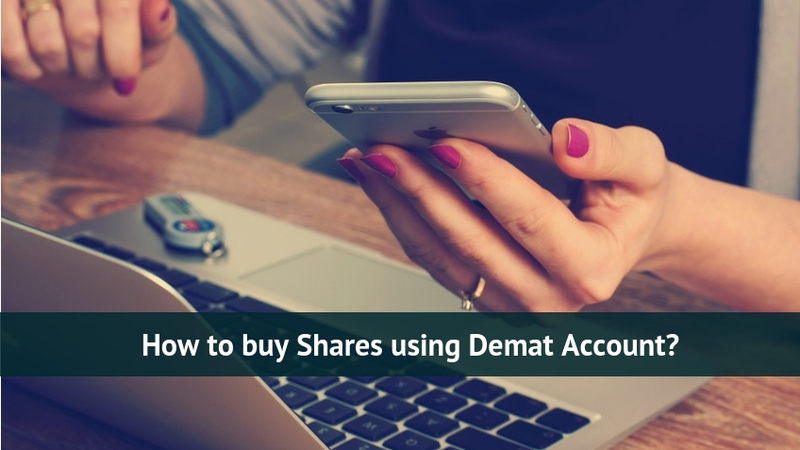 How to Start Trading with Demat Account? 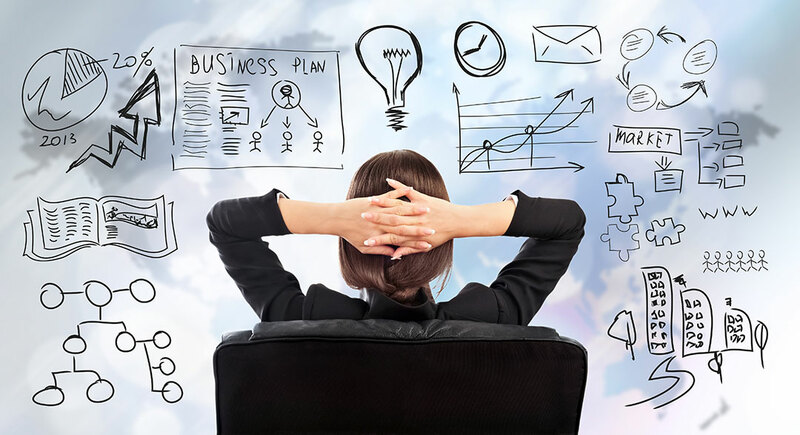 Housewife to Entrepreneur: Where Should You Start? 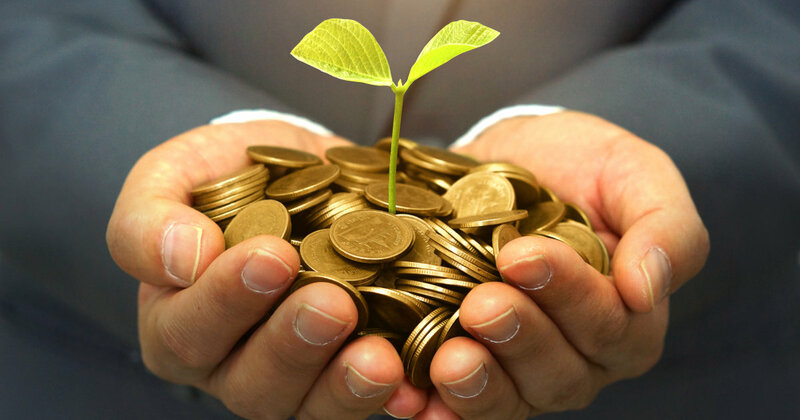 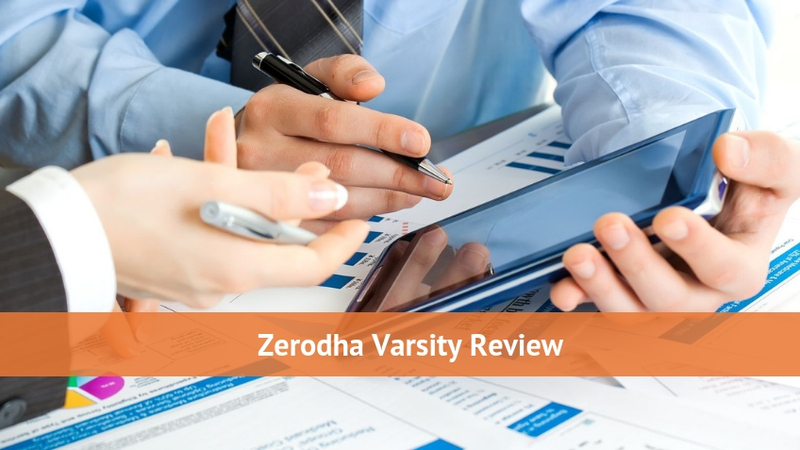 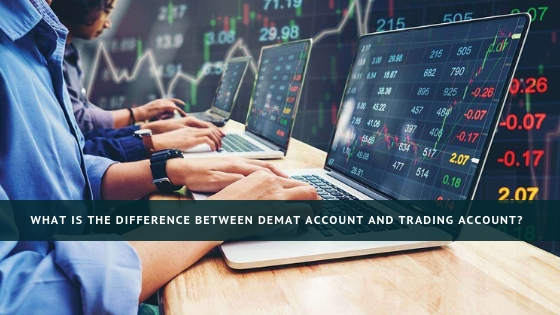 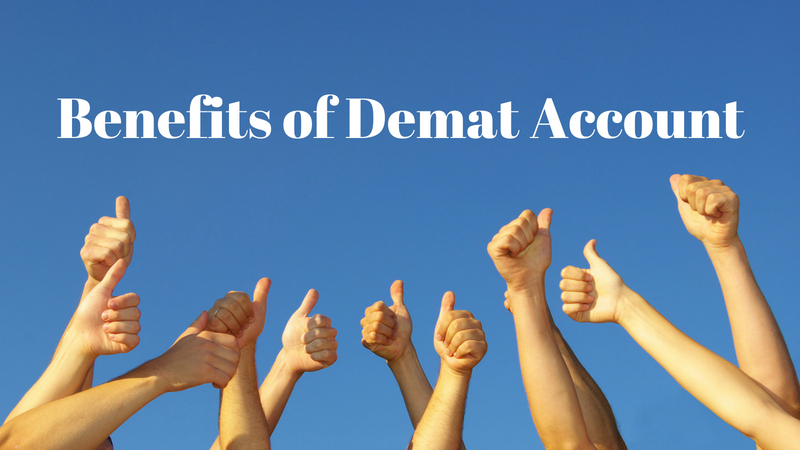 What are the Benefits of Demat Account?